The Cloud Pen Medi Grade Funnel Coils is designed for the heavy user. 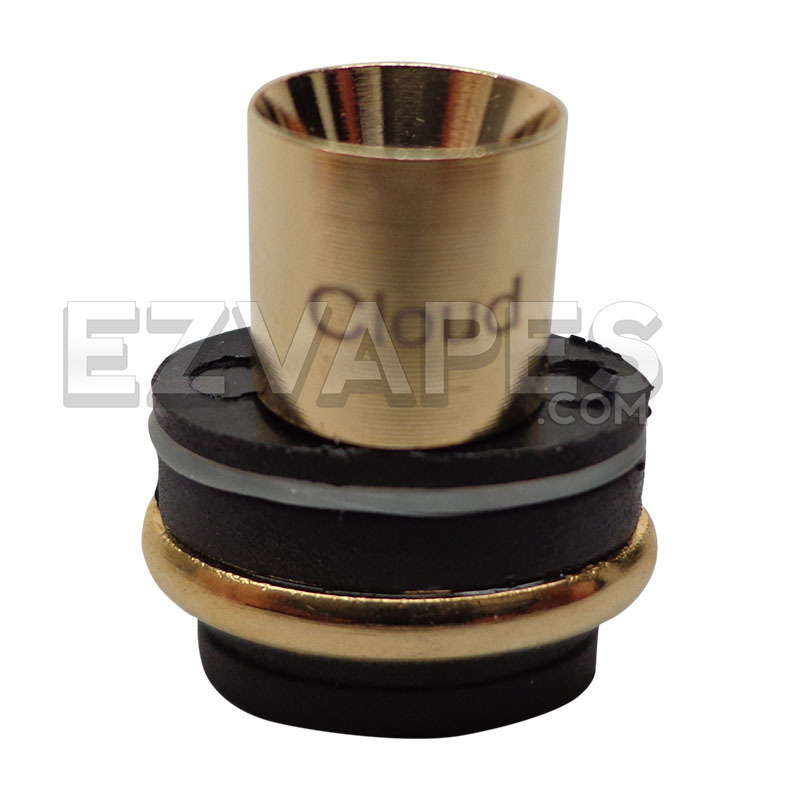 These authentic replacement funnel coils easily fits right into the CloudPenz' battery and assures a premium wax or concentrate vaping experience. 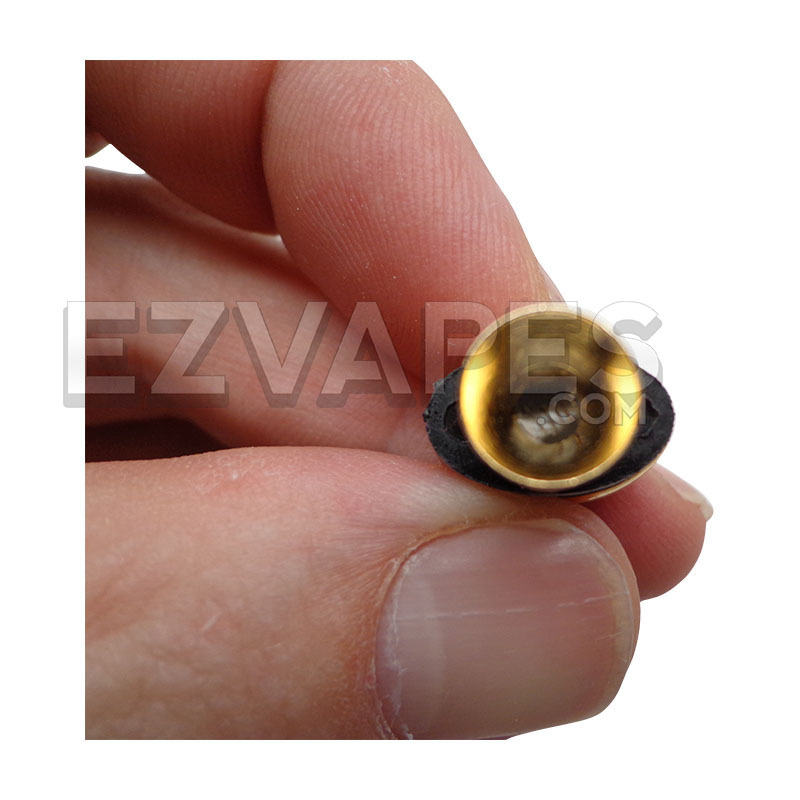 The larger funnel coil's chamber is twice the size of the original Medi Grad Coils' and features a wide and deep brass chamber that makes loading and using waxy material easily and efficient. 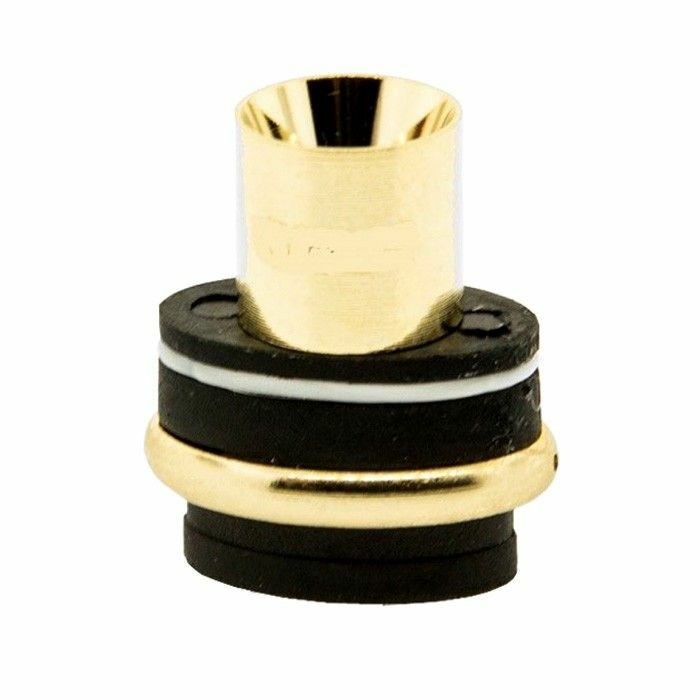 An 80 degree angle on the brass cone forces extra material down toward the ceramic heating element to assure you get every last bit of your load. 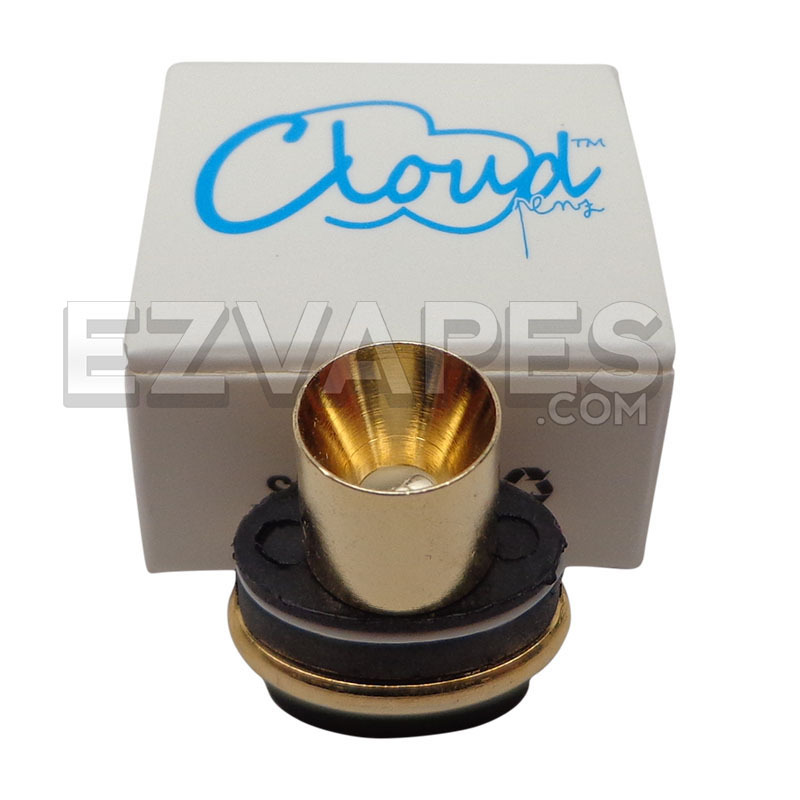 The Cloud Pen 2.0 Medi Grade replacement funnel coil features the official Cloud Penz logo etched into the side of the brass funnel.